It is my blogging Anniversary! In October 2008 I posted my very first blog entry on http://www.goodcookbecky.blogspot.com – which means that this is my 4 year Anniversary blogging — and my 200th post since moving my blog to wordpress in February of 2010! Wow, time sure does fly. I asked some of my friends what they wanted to see in my anniversary post and they made some suggestions. Where was I when I started blogging? Where to I intend to go from here on out? 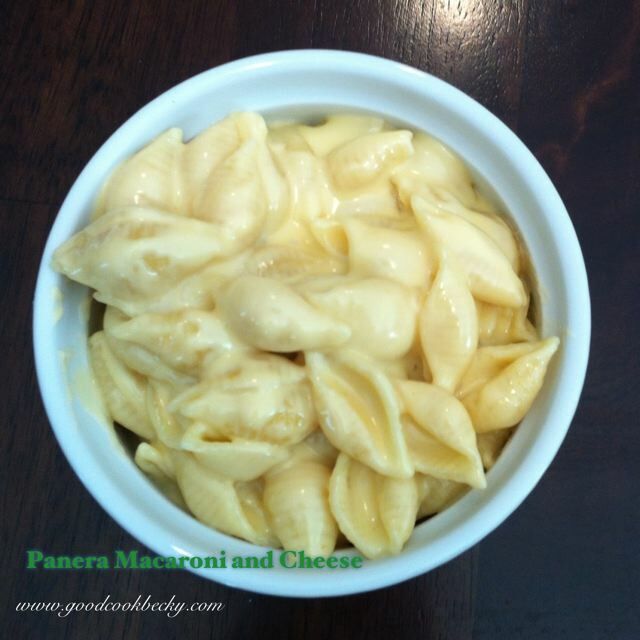 What are some of my favorite recipes? What first led you to blogging? 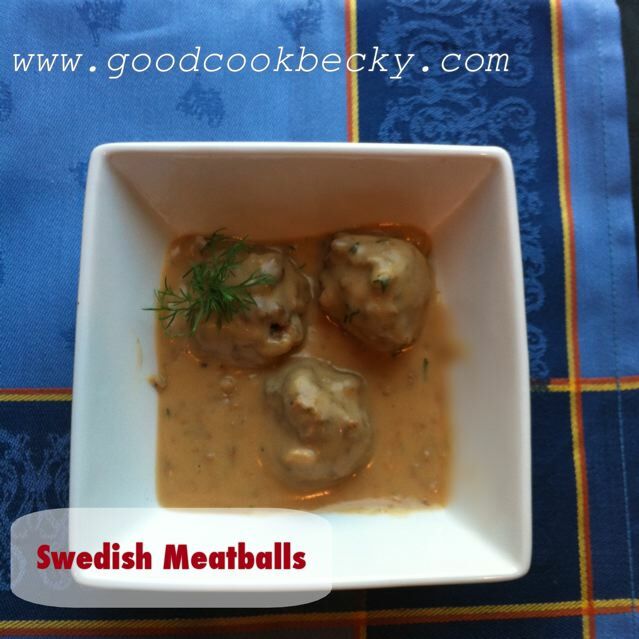 The movie, Julie and Julia inspired me to be more consistent in blogging. I had already blogged some by the time the movie came out, but it inspired me to do more of it. And it inspired me to tackle a recipe that had been on my bucket list of cooking: Julia Child’s Beef Bourguignon! I made it several times since… as a matter of fact, my son who is now 9 years old asked for it for his 6th Birthday! And he pronounced it like Julia Child would have, which further cracked us up! 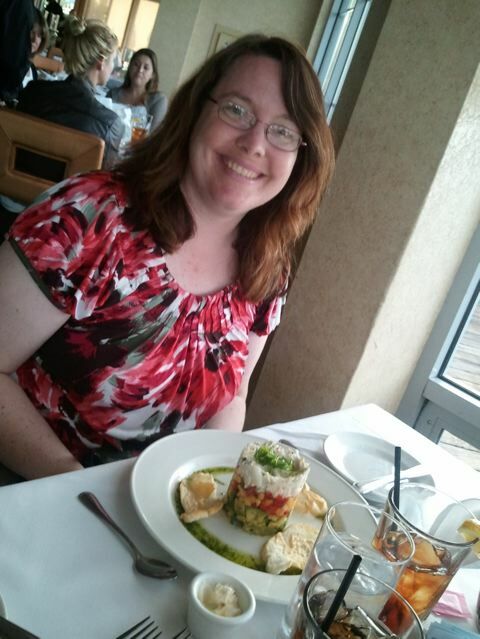 Food that I have had at restaurants have made me seek to try various things – for instance the Avocado Mango Salsa Stack was a result of such – it was inspired by a Chart House Restaurant in San Diego, CA. What are some of your favorite recipes that you have posted? Well, this is a longer response. Where do you see yourself going in the next 200 posts? I would like to incorporate more Germanic foods into my blog. These would be recipes that I have translated into English from various cookbooks that I own. I hope to lose some weight- it has become a curse to be a good cook. My husband and I both face some serious health issues that we need to address with more healthy eating. And eating like the recipes on this blog will not aid in that too much! My husband and I will be celebrating our 20th Anniversary next March – we will take our family to Maui for a week to celebrate this event. Later in the summer we will be traveling to NJ to visit my parents, who will celebrate their 50th Year of marriage. Good stuff! Thank you readers for reading my blog and cheering me on. Okay, that is a lot of recipes… what are my absolute top favorites? Chicken Piccata, Hazelnut Chewies, Basil Cream Chicken, Cajun Chicken Club Sandwiches and Italian Style Pasta Toss. For the kids, even the pickiest guest I have had likes Aunt Nancy’s Chicken Bites. It is a much healthier option to chicken nuggets. I hope you learn to love some of these recipes as much as my family and I have and hope I have inspired you to cook for your loved ones. Categories: Anniversary, Favorite, Top Picks | Permalink. additional mini chocolate chips to sprinkle the tops of the muffins before baking. Combine the flour, baking powder, baking soda, cocoa powder, sugar and chocolate chips in a medium sized bowl. In a separate bowl, combine the milk, sour cream, canola oil, egg, and vanilla. Whisk to combine. Add about 1/2 of the flour mixture into the liquids and stir to combine, using a spatula. Add the remaining flour and incorporate it into the batter. Sprinkle the tops of the muffins with additional mini chips if you have them on hand (about a teaspoon per muffin). 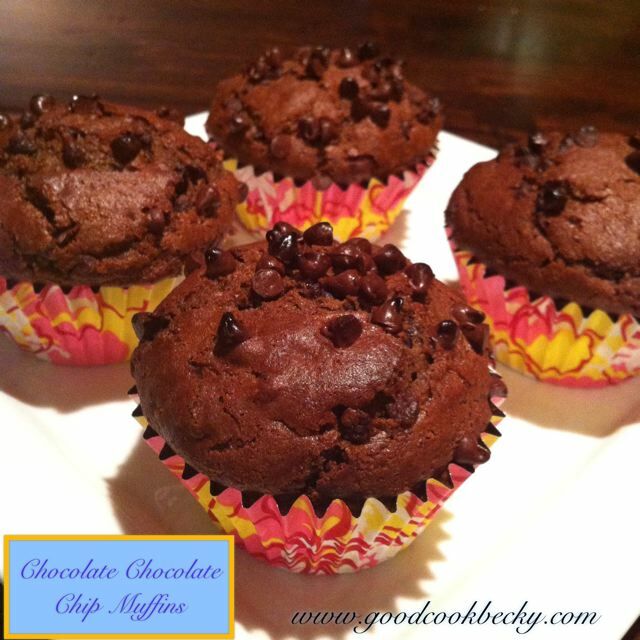 Categories: Baking, Baking - Bread, Breakfast | Tags: Chocolate-Chocolate Chip Muffins | Permalink. I downloaded the Williams Sonoma e-book of soups – it features a soup for every day of the year. The soup featured on September 23 sounded interesting to me and here is my adaptation. I used different peppers (Anaheim peppers instead of red bell pepper, but in hindsight I should have roasted the peppers and skinned them rather than chopping them and adding them to the soup). Instead of cooking my own chicken I used a already cooked rotisserie chicken from the local market. In a large sauce pan, heat the oil over medium heat and add the onion, saute for about 5 minutes. Add garlic and cook until fragrant for about one minute longer. Add the Anaheim chili and cook for another 3 minutes. Add the shredded chicken, chorizo, broth and seasonings and simmer them for 15 minutes. To make the Avocado Cream: Combine the avocado, sour cream and lime. To serve: Ladle the soup into bowls and top with a tablespoon of the avocado cream. Garnish with a lime wedge. 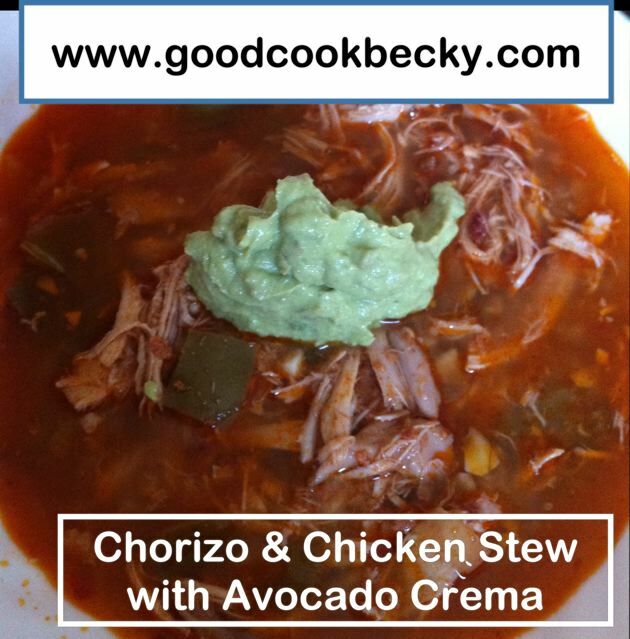 Categories: Ethnic, Ethnic - Mexican, Main Dish, Main Dish - Soups | Permalink. Okay, Pinterest has become an obsession, but I have not made very many recipes that I have found at that site. 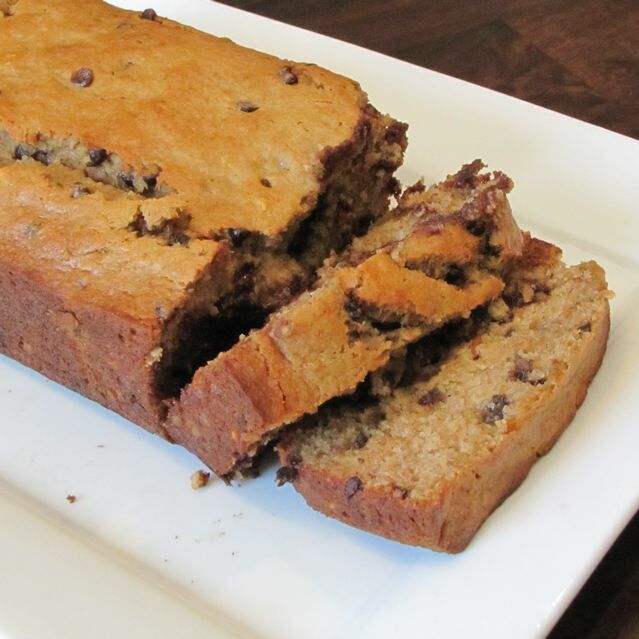 This one is though- Peanut Butter Banana Bread with Chocolate Chips called to me- it is a winner. I used a banana more than it called for because I had that many! It worked out really well. I think these would be great as muffins too, just reduce the cooking time – for those breakfast on the go mornings. I would even increase the peanut butter amount to bring out the flavor even more – it was subtle, and increased the vanilla as well, because I love the flavor of vanilla. My recipe is adapted from the recipe found here. Preheat the oven to 350 F. Coat a loaf pan with cooking spray and line the bottom with parchment paper (this will help remove the loaf from the pan). Combine the dry ingredients in one bowl: flour, sugar, baking powder, baking soda, and salt. In a separate bowl, or the bowl of your mixer add: bananas, peanut butter, egg, vanilla, and oil. Mix to combine. Add about half of the flour mixture and mix to incorporate. Add remaining flour mixture and mix until you do not see any more dry flour. Fold in the chocolate chips (the flour helps them not sink to the bottom for the loaf pan as it bakes. Pour the batter into the loaf pan and spread with the spatula to even the batter. Bake 40-50 minutes (mine took almost an hour, but every oven is different, so test if it is done with a toothpick or skewer. Cool the pan on a wire rack for about 15 minutes before removing the pan. Cool completely before slicing (this is totally optional– we tore into the loaf as soon as we removed it from the pan. Delicious! I imagine the baking time in regular size muffins would be around 20 minutes. I will have to try that next,because I have bananas to use up! Categories: Baking, Baking - Bread, Breakfast | Permalink.